"Got Rum?" 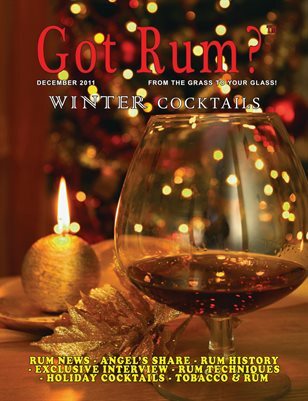 is the only magazine in the world devoted completely to the sugarcane spirit. News, reviews, technical articles and more!